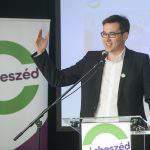 Párbeszéd (Dialogue) co-leader Gergely Karácsony plans to set up a shadow government in cooperation with other opposition parties next February. 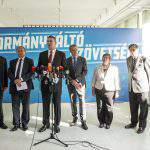 Karácsony, who is the PM candidate for the Socialist party, and Gyula Molnár, the Socialist Party’s leader, told commercial broadcaster InfoRadio on Thursday that the decision regarding the party’s candidate for prime minister had so far been a political one. The two politicians said the Liberal Party also plans to join the cooperation and they expressed hope that more parties would join. They confirmed that they aim for joint individual candidates, a joint list and a joint candidate for prime minister. 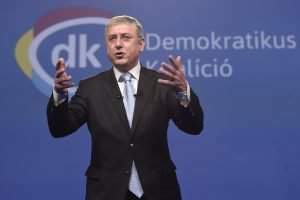 Karácsony said opposition DK owes an explanation to voters as to why they are refusing to run on a joint list despite the fact that they have been talking about the need for close cooperation on the left ever since they were set up. 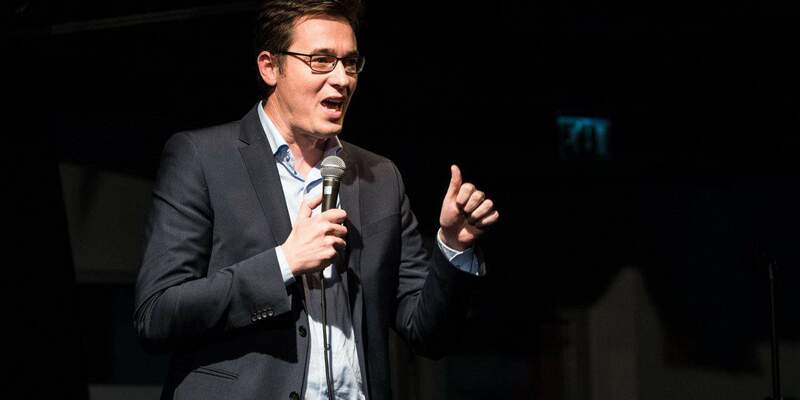 Molnár said an agreement will be signed in the near future which embraces civil organisations and the party is open to cooperation with DK, Együtt, LMP and Momentum. The left's joint candidate said: "if you need me, I will come ... and bring with me everything I know."